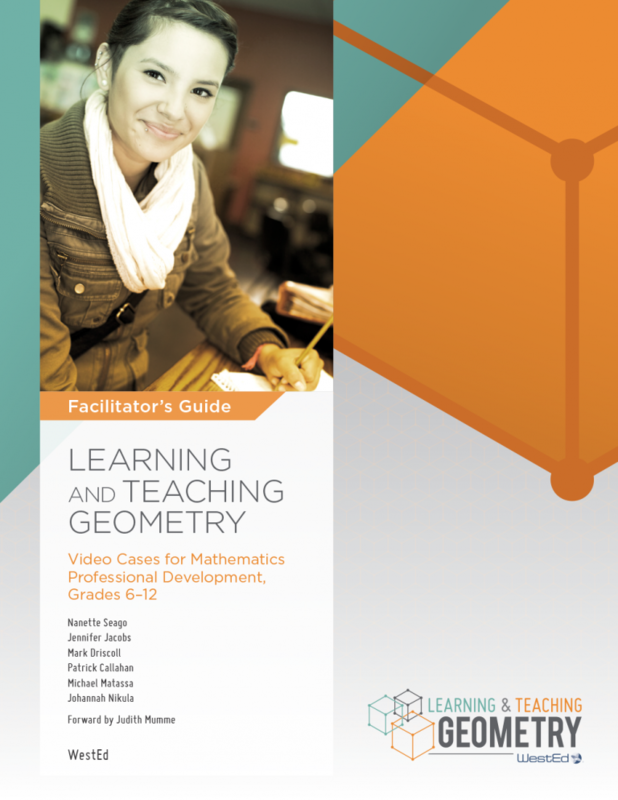 In this robust set of multimedia resources, facilitators will find everything they need to lead a series of professional development sessions on teaching mathematical similarity based on geometric transformations. The materials feature videos from unstaged classrooms that offer a window into specific and increasingly complex mathematical concepts, student thinking, and pedagogical moves. Aligned with the most current standards, including the Common Core State Standards for Mathematics, the materials engage teachers in learning about similarity, congruence, and transformations and how to teach these key topics. 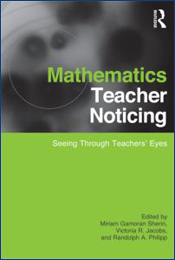 Mathematics Teacher Noticing is the first book to examine research on the particular type of noticing done by teachers — how teachers pay attention to and make sense of what happens in the complexity of instructional situations. In the midst of all that is happening in a classroom, where do mathematics teachers look, what do they see, and what sense do they make of it? How can you tell if your math students are really learning? This book helps teachers learn how to use classroom artifacts to assess students' thinking and understanding of mathematical content. Geometric Transformations Workshops: Teacher Understanding = Student UnderstandingLearn instructional practices to help students, grades 6-12, understand and succeed in geometry.